If you have been using the Path social network app to connect with your friends and family, then this piece of news might just interest you. 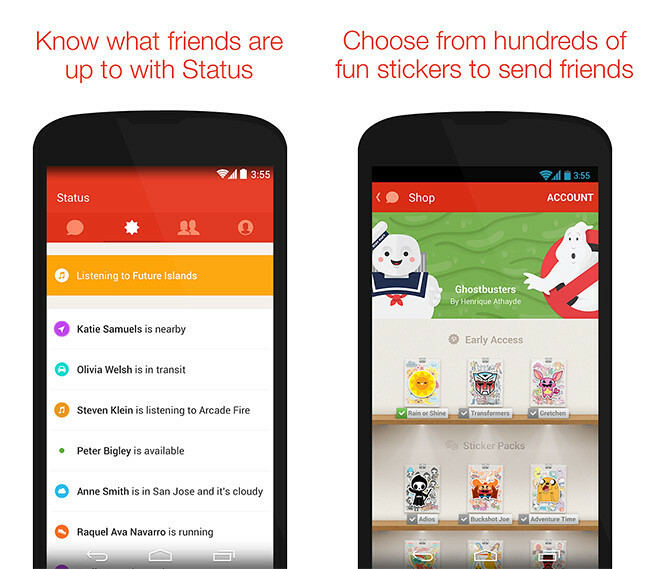 They have released a messenger app, in hopes to join the leagues of Whatsapp, Line, etc. 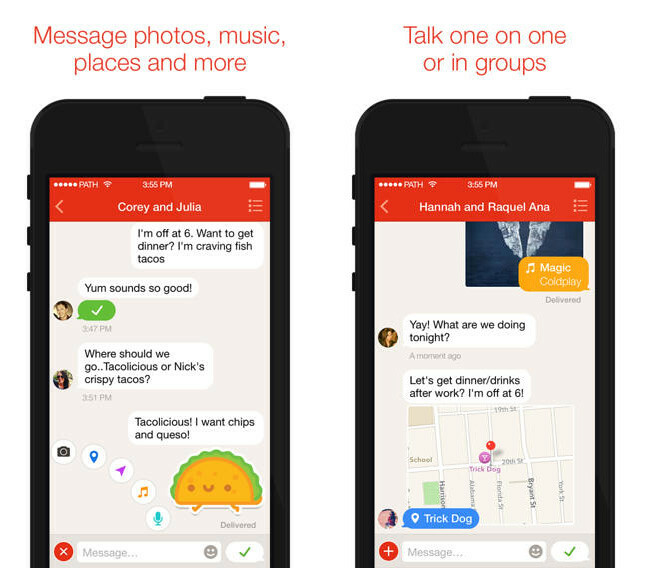 Path Talk is a new messenger from Path available for iPhone and other smartphones. Replace SMS and Facebook with Path Talk to message friends, family, and groups for free. Replace SMS and Facebook with Path Talk to message friends, family, and groups for free. Messages you send in Path Talk are automatically erased from our servers 24 hours after you send them, so you can now be yourself in conversations. Path Talk can automatically tell your friends when you’re in transit, in the neighborhood, or even low on battery so your availability is always understood—removing the headache of misunderstandings in conversation. Easily send movies, music, books, maps, locations, and high quality photos and videos—all with a single tap. Save time by nudging a friend or acknowledging a message directly from your message list with just a swipe. We’ve hired some of the best artists in the industry to imagine and draw characters for you to use when emoji just isn’t enough. Quickly send and receive high quality voice messages 1-on-1 with a friend or back and forth with a group of people. Message Restaurants, Stores, and more: Never wait on hold again with Place Messaging—book reservations, get prices, and check in-store availability all through text messaging in Path Talk.